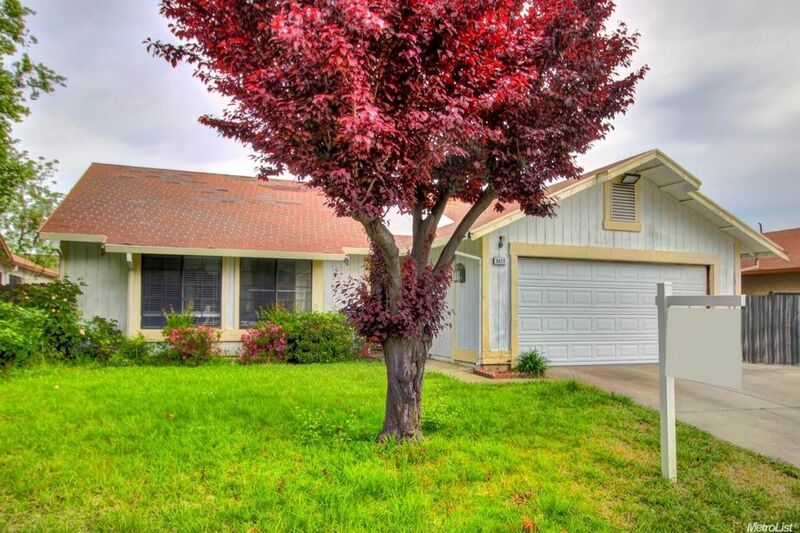 Beautiful Spacious Home with Spacious 3 Bedrooms 2 Baths. Laminate Wood Floors, High Ceilings, Great Room Concept, White Cabinets in Kitchen, Tile Countertops, Extended Covered Patio, Large Backyard. Needs New Roof. Must see inside. Directions: off Steveson to Spearberry to Thornfield.